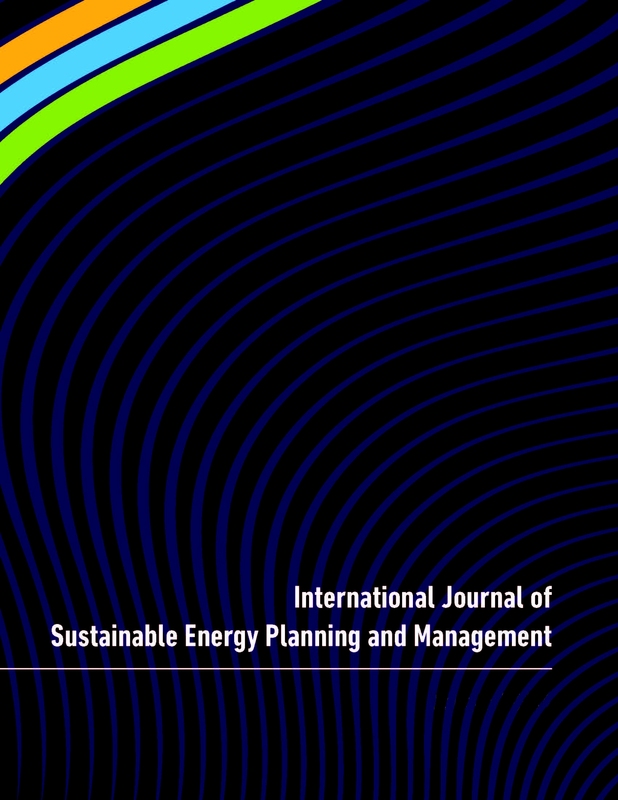 The IJSEPM is an international interdisciplinary journal in Sustainable Energy Planning and Management combining engineering and social science within Energy System Analysis, Feasibility Studies and Public Regulation. The journal is an international interdisciplinary journal in Sustainable Energy Planning and Management combining engineering and social science within Energy System Analysis, Feasibility Studies and Public Regulation. Energy System analysis including theories, methodologies, data handling and software tools as well as specific models and analyses at local, regional, country and/or global level. Economics, Socio economics and Feasibility studies including theories and methodologies of institutional economics as well as specific feasibility studies and analyses. Public Regulation and management including theories and methodologies as well as specific analyses and proposals in the light of the implementation and transition into sustainable energy systems. The journal is approved by the Norwegian bibliometric Kanalregister as well as its Danish counterpart BFI. NOW OPENING call for ABSTRACT for EERA JPSC second special issue on Tools, technologies and systems integration for the Smart and Sustainable Cities to come. What can you get from submitting an abstract for EERA JPSC special series-2nd issue? The IJSEPM is sponsor-financed with open access for both readers and authors. This set-up has been designed in order to provide information for free for any reader without having the risk of compromising the editorial process due to financial dependency on payments from the authors. All work carried out by academics in terms of authorship, reviewing and editorial handling are without payment from the journal. The journal does not however compromise on layout and graphical appearance which is outsourced to a professional typesetting company. This is enabled through support from our sponsors.